Moray LEADER's launch event at the end of May has been captured in a new video which is now available online. 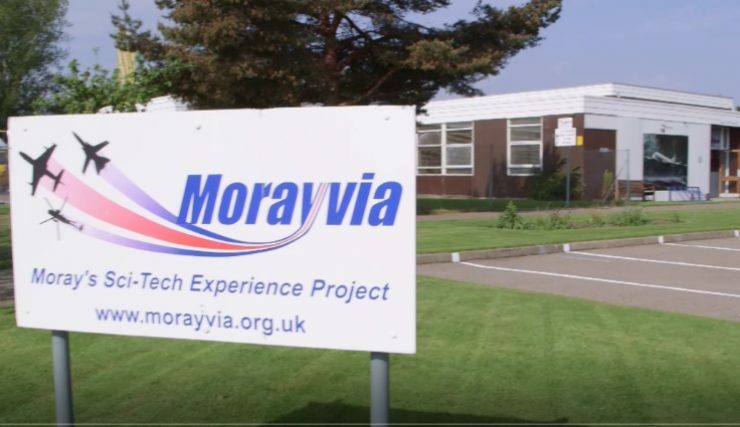 The launch took place at the Morayvia Aerospace Centre in glorious summer sunshine, and the short film captures the flavour of the day very well. It also features short interviews with Norman MacAskill, Moray LEADER Programme Manager, Alastair Kennedy, Chair of Moray Local Action Group, Fabio Villani, Chief Officer of tsiMORAY, Professor Sarah Skerratt of SRUC, Kresanna Aigner of Findhorn Bay Arts, and Stan Barber of Morayvia.